Before MindWorks Checklist - Sound Familiar? Before MindWorks. 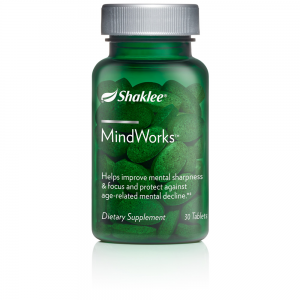 MindWorks is Shaklee’s latest product – designed to help everyone with brain health. Click here for details. 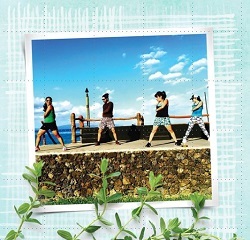 What are the best reasons to consider adding MindWorks to your daily routine? Think about these activities. Do any of them sound familiar? Do you have a hard time focusing at school or at work? When you have several things to do, do you jump from one thing to another? Do you have trouble retrieving words from your mind? Do you have trouble staying focused when attending an all-day meeting? Do you lose focus and forget what you were going to say when talking? Do you sometimes walk into a room & forget what you came in there for? Do you forget where you put your keys? Do you have unrestful sleep? Wake up during the night? Do you have trouble with recall? Remembering things you used to know. Do you have a hard time organizing your thoughts? Do you get mid-day fatigue? My mind doesn’t stay sharp all day. Do you fumble for words when you are talking? Trouble remembering events and occurrences from months & years before. Do you have difficulty staying focused when studying or taking test? Do you often have to re-read things multiple times to comprehend it? Do you have difficulty memorizing poems, Songs, or text? Do you see people and not remember how you know them? What were you like before MindWorks? Now we can’t claim that MindWorks will take care of all of these problems you may be facing. But increasing the blood flow to the brain is definitely a good start. Don’t you think? This entry was posted in Anti-Aging, Mindworks, Supplements and tagged Mindworks on October 12, 2014 by Tom Leonard.